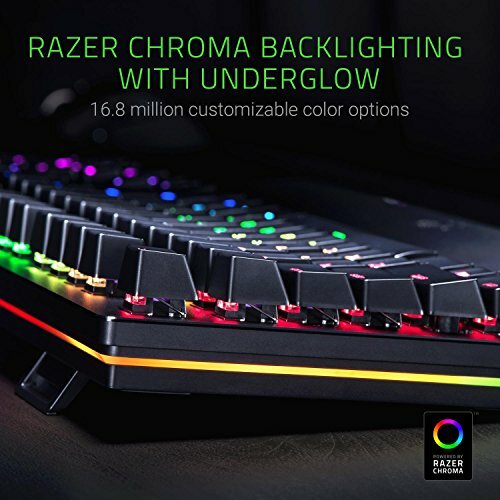 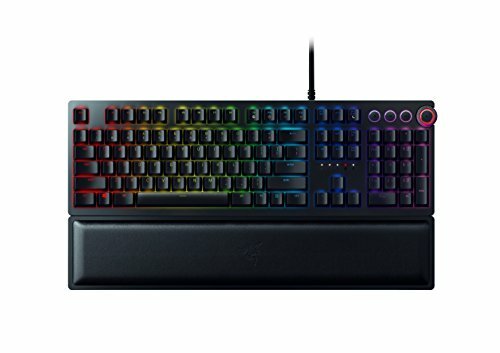 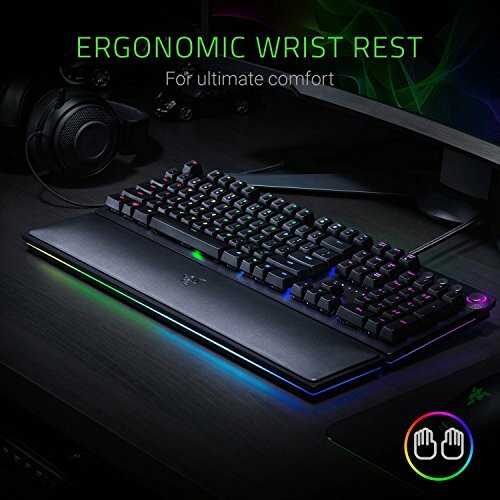 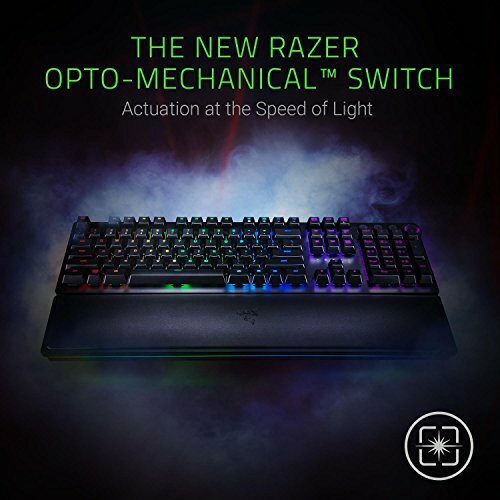 If you want to improve your overall gaming experience then upgrading to the Razer Huntsman Mechanical Keyboard is the right one for you. 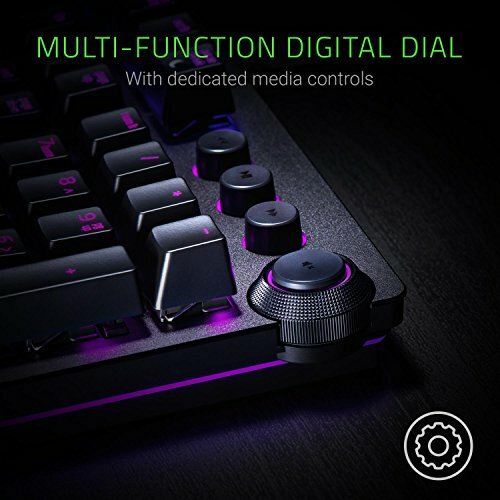 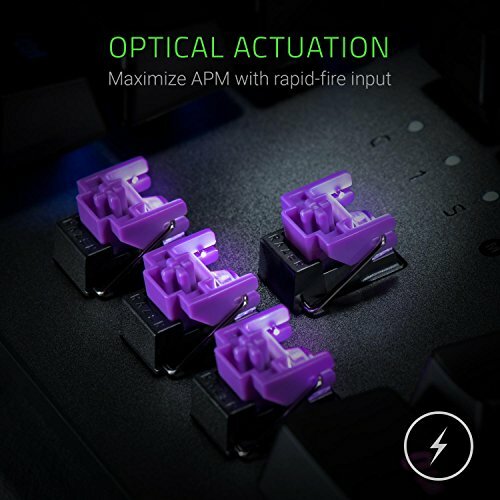 Opto-Mechanical Keyboard features are innovative which switches that can provide up to 30% faster response and function during gameplay. 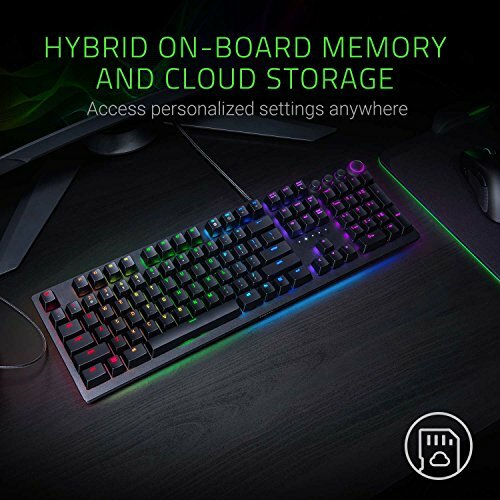 To get the best experience try it today.